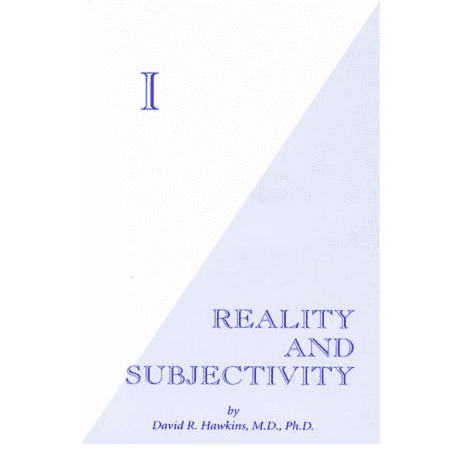 I: Reality and Subjectivity concludes the presentation of a long-predicted major advance in critical human knowledge. It explains and describes the very substrate and essence of consciousness as it evolved from its primordial appearance as life on earth on up through evolution as the human ego, and hence, to the ego’s transcendence as the spiritual Reality of Enlightenment and the Presence of Divinity. 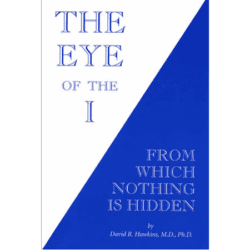 On the referenced Scale of the Levels of Consciousness, which calibrates the levels of Truth from 1 to 1,000, Power vs Force calibrates at 850, The Eye of the I at 980, and the final volume of the trilogy, I, calibrates at a conclusive 999.8. The uncommon clarity and lucidity with which the highly evolved subject matter is presented facilitates the reader’s understanding and comprehension. 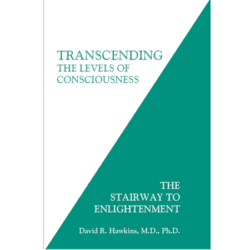 Some people experience Dr. Hawkins as the presence of a “Bodhisattva,” one who works to overcome imperfections on the level of earth and works with civilization as a whole, removing the dross that does not serve us and increases that which needs to be strengthened. In his presentation, he describes advanced states of consciousness and the way to Enlightenment. He incorporates sharing of dialogues with both beginning as well as advanced spiritual students worldwide. The nature of consciousness is described in terms that recontextualize and simplify the spiritual process. The nonlinear reality of the enlightened sage is thereby made comprehensible to the reasoning mind. 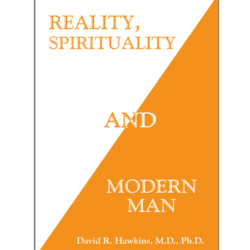 This exposition of the state of enlightenment is both unique and explicit in that it does not hide specifics in spiritual generalities, which has been the style of “traditional” spiritual classics. 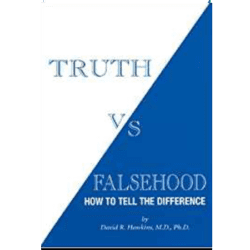 By analyzing the basic nature of human thought and the structure of the ego itself, Dr. Hawkins makes available to everyone the key to penetrating the last barrier to the advancement of civilization and science; he details how anyone may resolve for himself the most crucial of all human dilemmas – how to instantly determine the truth or falsehood of any statement or supposed fact. He then explains and describes the process of moving toward one’s ultimate potential.